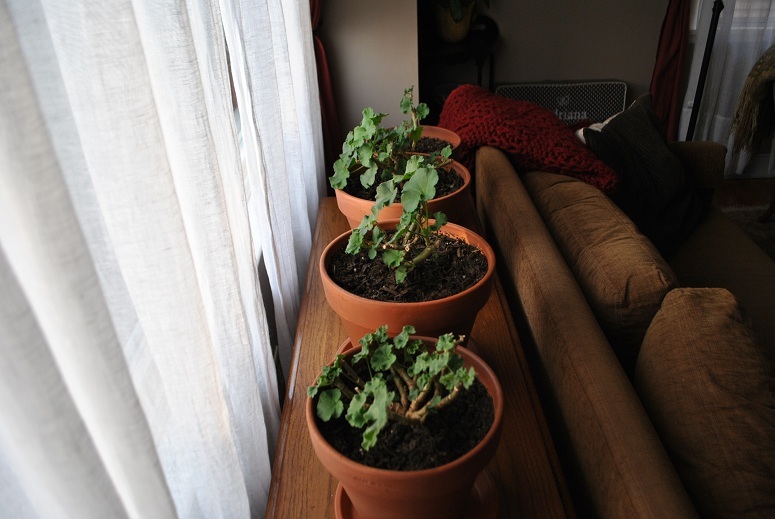 Container gardening is a great way to enjoy non-stop color all season long inside or outside. Container gardens are great for those with little to no garden pace, or for those who want to create a colorful focal point in their landscape. It's a bit early in my area to start planting containers as it's best to wait for the threat of frost to pass, and in central New York that's usually end of May to beginning of June. However, that doesn't mean we can't start selecting our containers, after all the more we do now the more we can enjoy later. 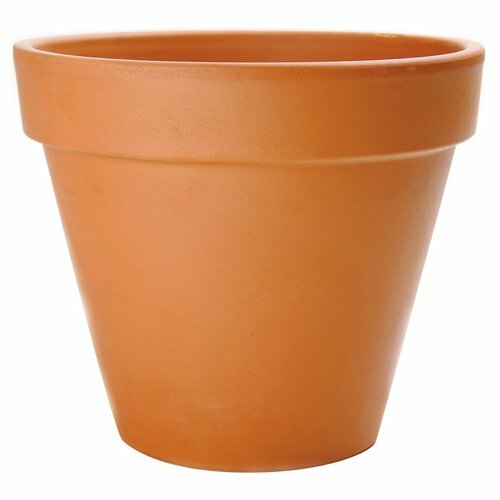 I've put together a short list of the most popular materials/pots used for container gardening. 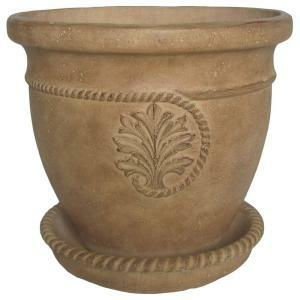 Terracotta pots are probably the most popular containers to use. These containers are very versatile, and they can be decorated in many different ways which can bring even more creativity to container gardening. 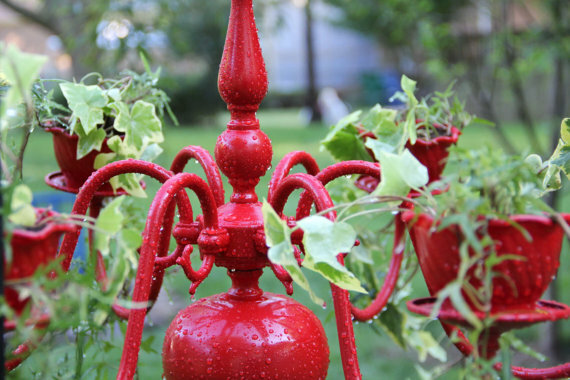 These pots come in a huge range of shapes and sizes, and are readily available at any garden center. There are a couple of disadvantage to clay, first it's very porous and will dry out rather quickly so terracotta pots are best used in shady areas. Another disadvantage to terracotta is that it will break if left out in freezing temperatures, this makes it difficult to plant spring blooming bulbs in them. Stone pots are very nice if you're looking for a bit more decoration on your container right from the get go. These containers take on a natural antique look, but you can also coat them with live yogurt for a mossy look. Natural stone can be a bit hard to find, and very expensive, but concrete casted reproductions can be easily found at your local garden centers or big box stores. These containers are much more resistant to freezing temperatures making them great for spring blooms, and it's nice to be able to leave them out in the winter. They are quite heavy so be sure to place them in places where they won’t need to be moved often. Wood planters offer a very nice natural look. These containers are long lasting, and are a very nice choice for perennials as a permanent planting. 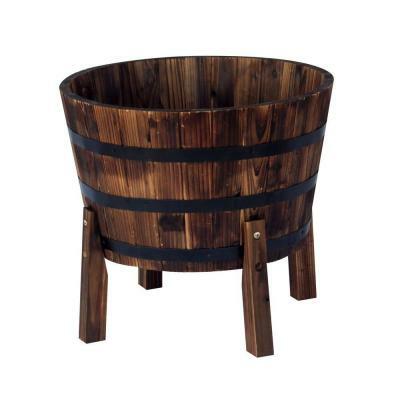 Wood containers can actually be made, which offers an unlimited selection of sizes and shapes however they are also available at most garden centers. Natural rot resistant woods such as cedar are best, other woods should be treated with a plant friendly wood preservative. There are many, many other choices for container gardening. The "upcycle" movement has opened the door to using pretty much whatever you can find laying around as a planter. The chandelier planter above was found on Etsy, and I've seen things like old rubber boots, red wagons, pallets, and even wine corks used as planters. Whatever you choose just be sure it's plant friendly, and represents your personal style. Container gardening can be fun and easy if careful consideration is used in choosing the right containers. The containers you choose should be an extension of your personal style, and that style will be shared by all who visit your landscape. Hopefully this post is helpful in your quest to find the perfect containers for your container gardens. If you have any suggestions for us we'd love to hear them. This entry was posted in DIY, Gardening Tips, Homeowner, Indoor Gardening, Landscaping, Uncategorized and tagged Container, Container garden, Etsy, Garden, Garden hose, Home, Home and Garden, Plant, TUFF GUARD The Perfect Garden Hose, Twitter. Bookmark the permalink.